These words underpin the work I do as an artist. To listen to the words of women and to amplify their voices. To create work with the potential to echo and reverberate. Hedwig Dohm, like our British suffragettes and suffragists, was a passionate campaigner for women to have the vote so that with their political inclusion women’s voices could be freed to impact social change. Today we have the voting rights but this alone doesn’t guarantee that we are listened to. Participatory art projects, campaigning, art action, awareness-raising exhibitions and film screenings to stimulate dialogue are the ways that I seek to amplify unheard women’s voices. 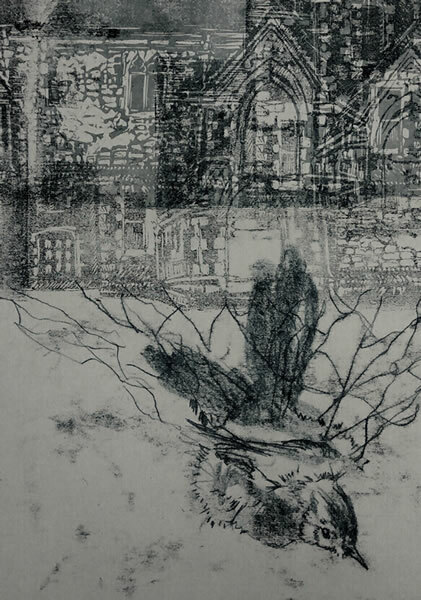 From November 2013-March 2014 I was artist in residence at Exeter’s women’s refuge working running workshops and making my own work. On its closure I worked with filmmaker Josh Gaunt to make a short film about the refuge’s last resident. Other refuges in the country are at risk of closing or have already closed. See Women's Aid campaign SOS for more information www.womensaid.org.uk/sos. In 2015, with fellow DSW artist Nicci Wonnacott and Josh Gaunt, we made a new short animated film called 'The Refuge Manifesto', through a participatory art project 'Art House'. 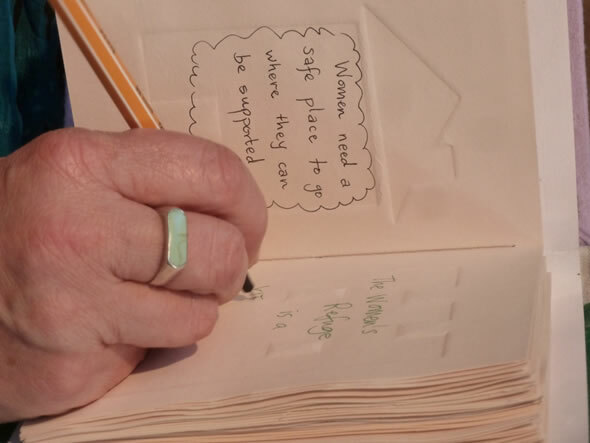 It was made together with women who have been affected by abuse and in this film they explore what refuge means to them. 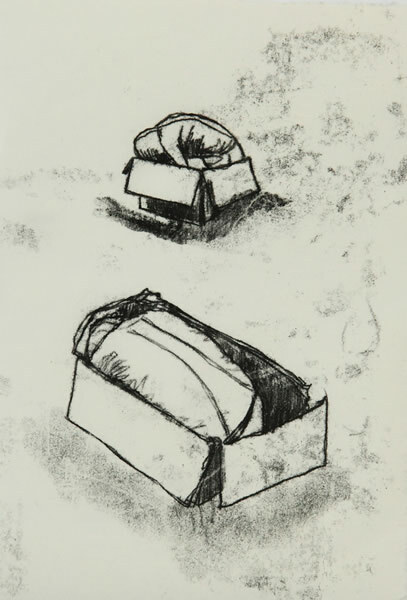 During 16 Days of Action in 2015, I exhibited a series of original prints, 'To Have and to Hold', that looked at coercive control in domestic abuse. The accompanying panel discussion 'The Invisible Cage' at Exeter's Brook Gallery, with DCI Ben Beckerleg (Devon and Cornwall's Constabulary Lead for Domestic Abuse), Prof. Marianne Hester OBE (University of Bristol) and Dr Charlotte Bishop (University of Exeter) examined hidden forms of domestic abuse, in the light of new legislation brought in that month to make coercive control a punishable offence. Find out more: Al Mutanabbi Street Starts Here a global collective of artists, poets and writers from 25 countries responding to the bombing of Al Mutanabbi Street, the bookseller's quarter in Baghdad, on the 5th March 2007.